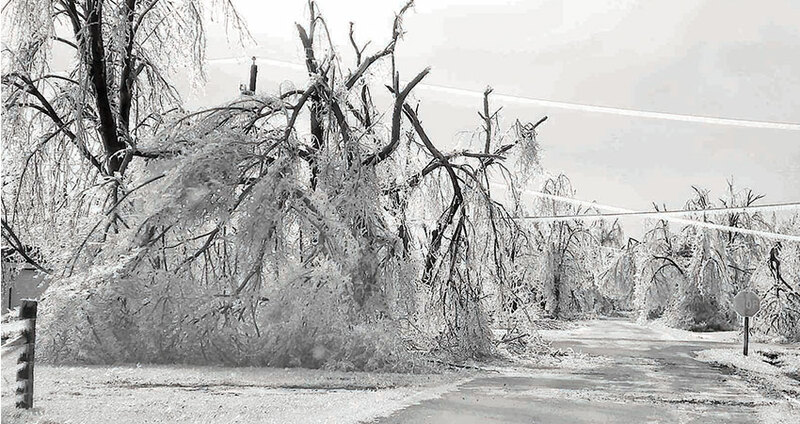 We provide exceptional Tree Removal and Cutting services to a wide range of commercial and residential properties for over 35 years, including large corporate environments, city parks, shopping malls and apartments. 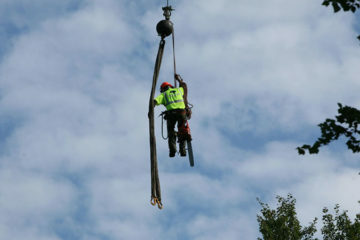 Our experienced Tree Service Company professionals set the standard each day in all aspects of Tree Service. We will whip your yard into shape in no time. source for the highest quality Tree service. 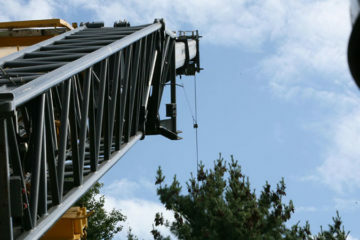 McGuinness Tree Service of Nashua, Merrimack, Manchester, Goffstown, Derry and Concord, New Hampshire is a family owned and operated tree service company with a reputation for professionalism, superior service and protecting client property. Our tree services include but are not limited to; Tree Removal, Tree Trimming, Stump Grinding, Free On-site Tree Service Estimate. Shawn McGuinness and his son, ISA Certified Arborist, Jim McGuinness, have brought a higher level of professionalism to the local tree care industry and have helped set new standards in tree removal. Why Choose McGuinness Tree Service? Are you tired of spending hours worrying about that tree in the back yard falling onto your home? I was very pleased with the service and the price; the work has added to the value of my property. The crew was courteous and checked with me all along the way on whether I was ok with what was happening. Although the crew was a little "adventurous" about getting their equipment in and out of the spot they needed to be to complete the assignment, it all turned out all right. I was especially impressed with the care the crew demonstrated in working in a wetland area, which has special requirements. Would recommend the Concord crew and would have them back for additional work in the future. 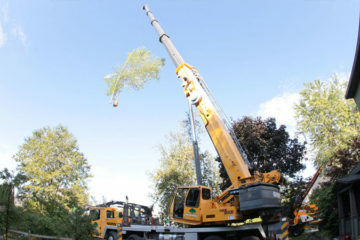 Jim from Mcguinness quoted out the removal of 2 huge beach trees in my front yard here in Nottingham. After the house was built and the road carved in, the 2 nice trees did not make it. McGuinness Tree Service had a quote that was very reasonable! they are insured and not a "fly by night" "free" tree removal company. They are a real deal tree service company. The crew showed up right on time with a massive crane and took the 2 tree out no problem. Thanks Jim! Great Job. I highly recommend McGuinness Tree Service over any other tree service company, especially the "free" guys. Had already obtained two quotes from other tree service companies when we called McGuinness Tree Service. Mr. McGuinness came out quickly to give us a quote. His price was very competitive so we went with his company. He and his crew came back the next week and removed two very large silver maple trees that were quite close to our home. He and his crew were professional, removed both trees (including all branches and debris). Would highly recommend McGuinness Tree Service. I don't know how many trees I had taken down, but there is a lot more square footage to my yard now to say the least. I had McGuinness tree out when having tree companies out to assess the work that needed to be done. My first interaction was with Jim who was very professional and set a price. I hired them and they slated the work to be done more than four weeks out. However, only a week went by and they were able to fit our work in. The crew arrived on time and the foreman went over routes, septic and leech locations and informed me the equipment will leave marks on the lawn, but they would do their best to minimize damage. They came back out on a Saturday and completed the stump grinding. Very happy with the work done and would recommend them. Be direct with them and they will be direct with you! On a recommendation from a family member, I hired McGuinness Tree to remove a few trees and trim back a few others around my yard in Merrimack. They did a great job and I am loving all the new sunlight my yard is receiving. My only regret is that I waited so long to open up my yard. Thanks guys, and your welcome for the donuts! Live in Nashua, NH. Had 3 huge trees come down in the October storm in my back yard and on side of house. Was a difficult job due to living on a hill and where my driveway is in relation to the trees. Called McGuiness Tree and they came out and took care of everything. Good price and the service was great. Very straight forward and very professional. Would recommend to anyone in the area. Very happy and thankful for their work. Talked with them about taking down other trees in the spring. McGuinness Tree Service did such a great job taking down 3 massive pines in my back yard. I called them up on a recommendation from my neighbor, and I am so glad I did! Their estimate was spot on, and very affordable. They went above and beyond to make sure there was no damage to my property. Very professional, wonderful service! Highly recommend!! Jim came out Wednesday surveyed the tree damage from the October storm, the limbs that were hanging were 50 plus feet high, so a bucket truck was required. The next day when I came home the limbs were down and the crew was cleaning up. The work completed matched the estimate I was given and the the entire staff that I dealt with was totally professional. Will do business with them again and will also recommend them. This is an excellent tree service that my father recommended to me. He had had some work done by them a year ago after the ice storms had brought down several tree. I recently had two huge trees removed by them that were dead and we were worried that they could come down on our home. I was able to set up an appointment with them and they came right out and took care of the job in a very short amount of time. Trusted Tree Service Member Of..
With so many years of experience in the business, our company is your source for the highest quality and highest trained tree service processionals.